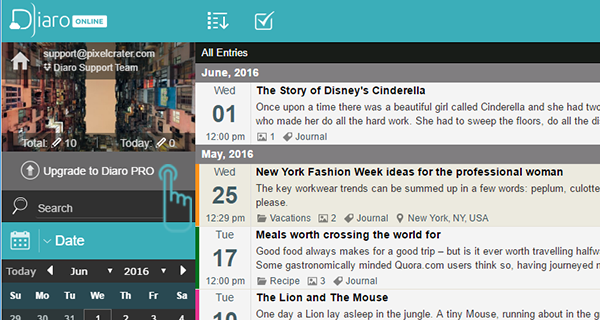 How do I get Diaro PRO on the web? 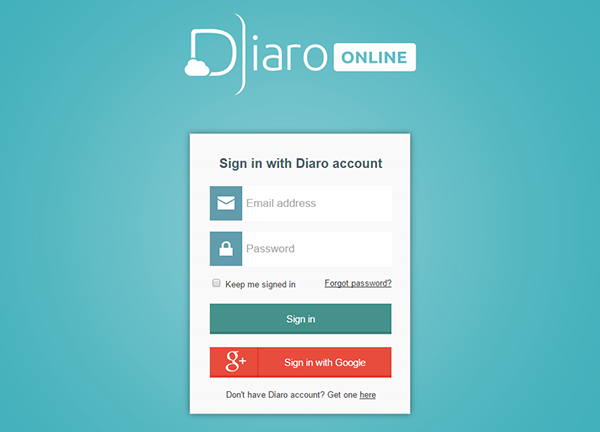 /All articles /Diaro Online /How do I get Diaro PRO on the web? 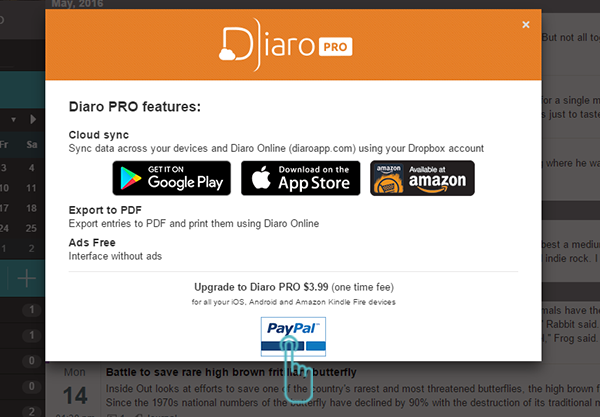 Diaro PRO can be bought via PayPal from Diaro Online.